Zoe Is Back and Better Than Ever! We did it again, friends! 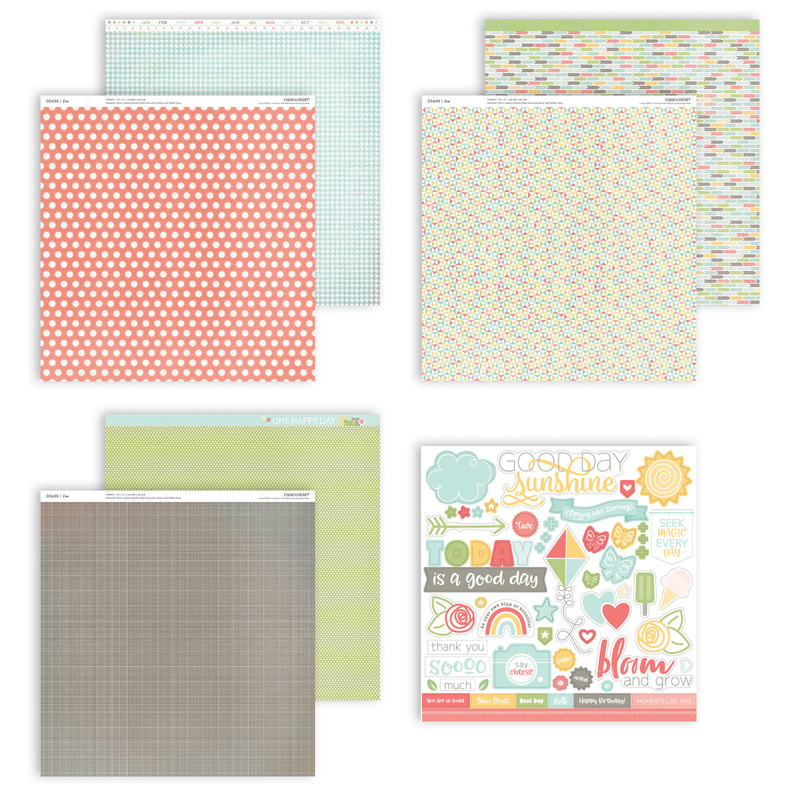 One of our favorite retired paper collections, Zoe, has received a modest makeover, getting updated colors, a new 12″ × 12″ coordinating sticker sheet, and a new workshop. The updated Zoe collection is available through the end of May. With its sunny disposition, this collection is sure to brighten anyone’s day and any scrapbook album! 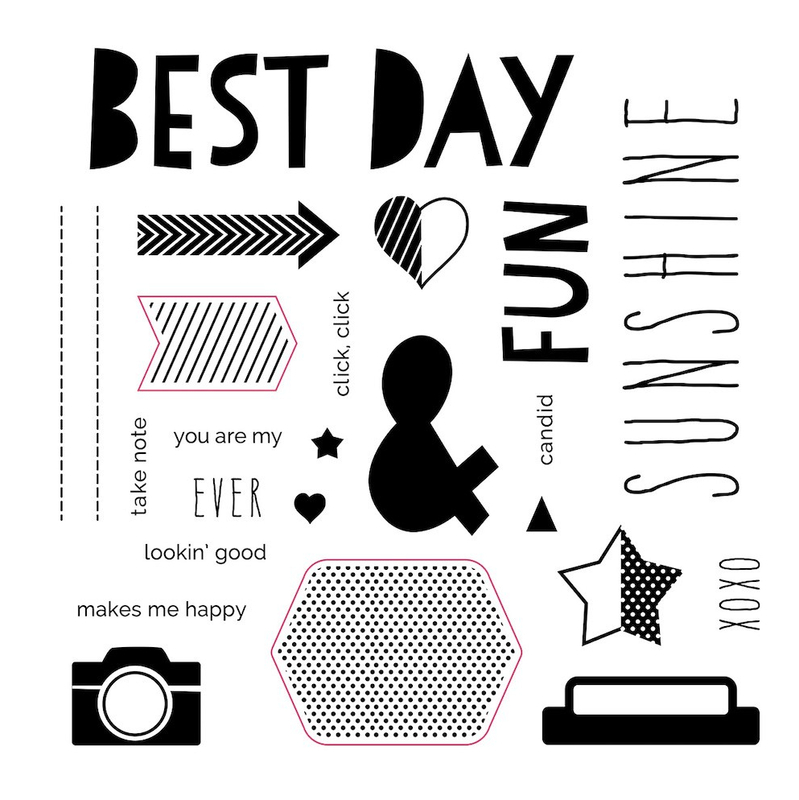 As if this stamp set isn’t perfect enough for all those sunny moments you wish to hold onto, the shapes outlined in red coordinate with our Cricut® Artistry collection—making it that much easier to create unique, custom cards and layouts! 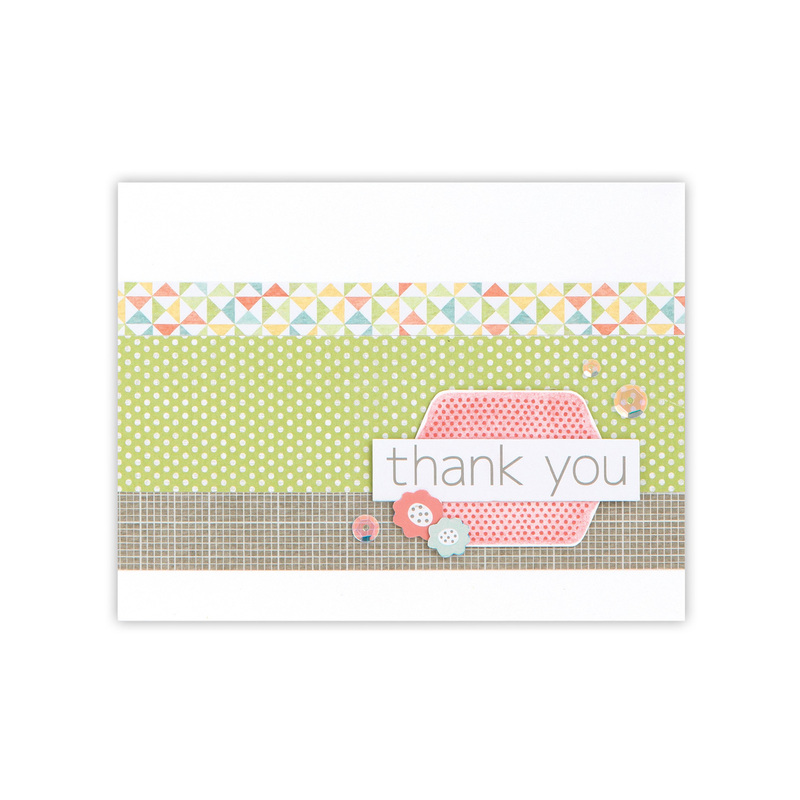 You’ll find sizing instructions for cutting the coordinating shapes on the packaging of the stamp set. Here it is! 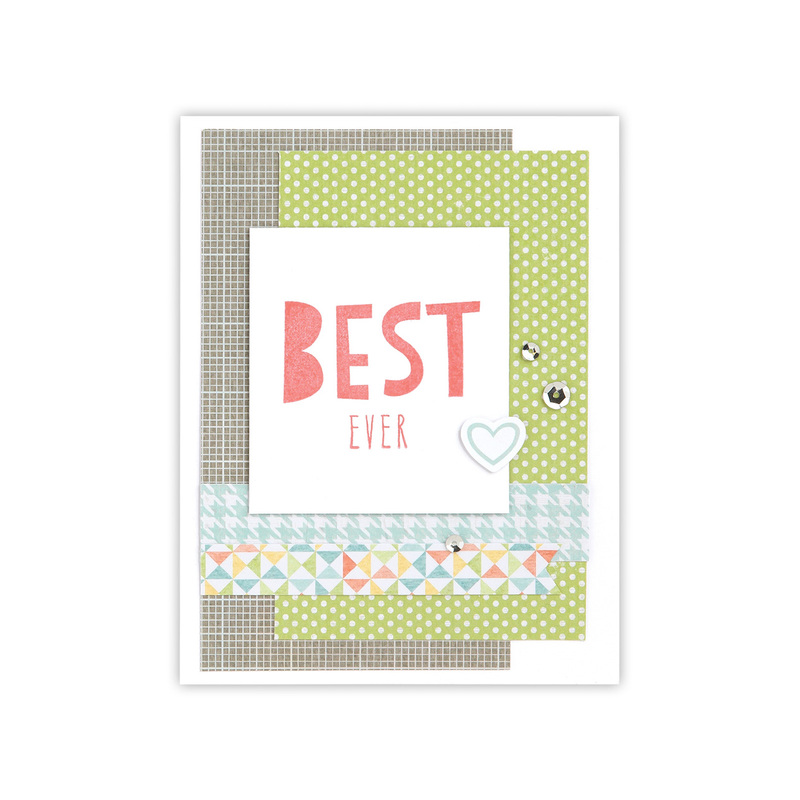 Featuring our exclusive colors, Canary, Heather, Mint, Smoothie, Sweet Leaf, and White Daisy, this paper packet comes with 6 refreshed patterned paper sheets, 2 each of 3 double-sided designs, and 1 new coordinating sticker sheet! The zip strips are also new! Click on the image to take a closer look! 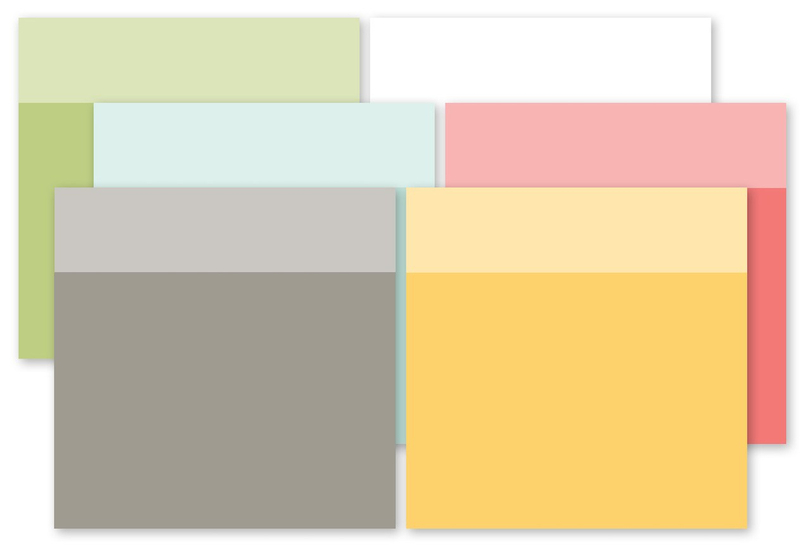 These cardstock colors coordinate perfectly with those in the Zoe Paper Packet. 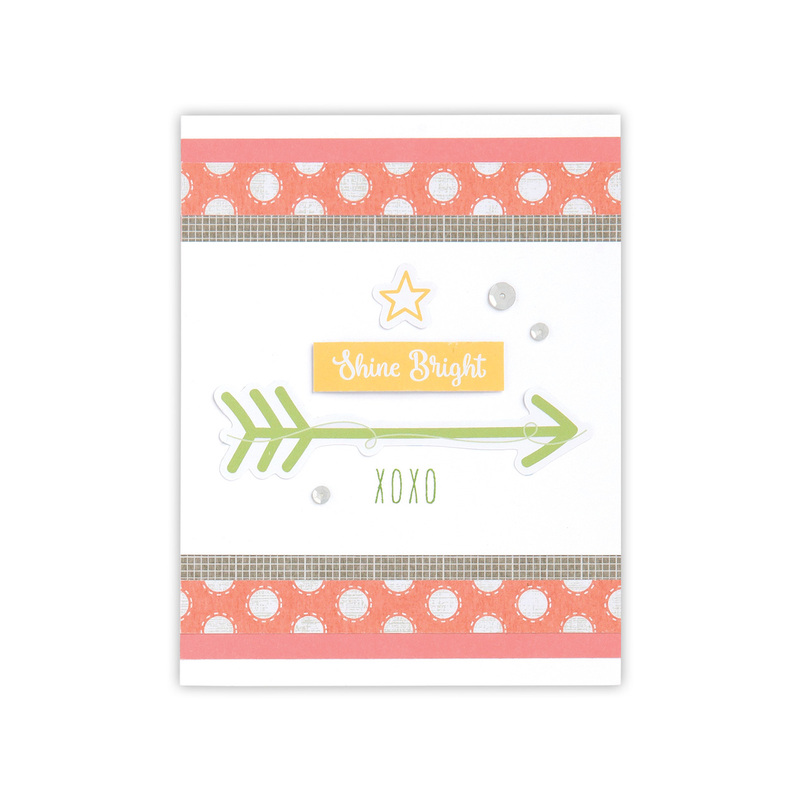 Each Zoe Coordinating Cardstock pack comes with 12 sheets, 2 each of Sweet Leaf, Smoothie, Mint, Canary, Heather, and White Daisy; all 12″ × 12″. 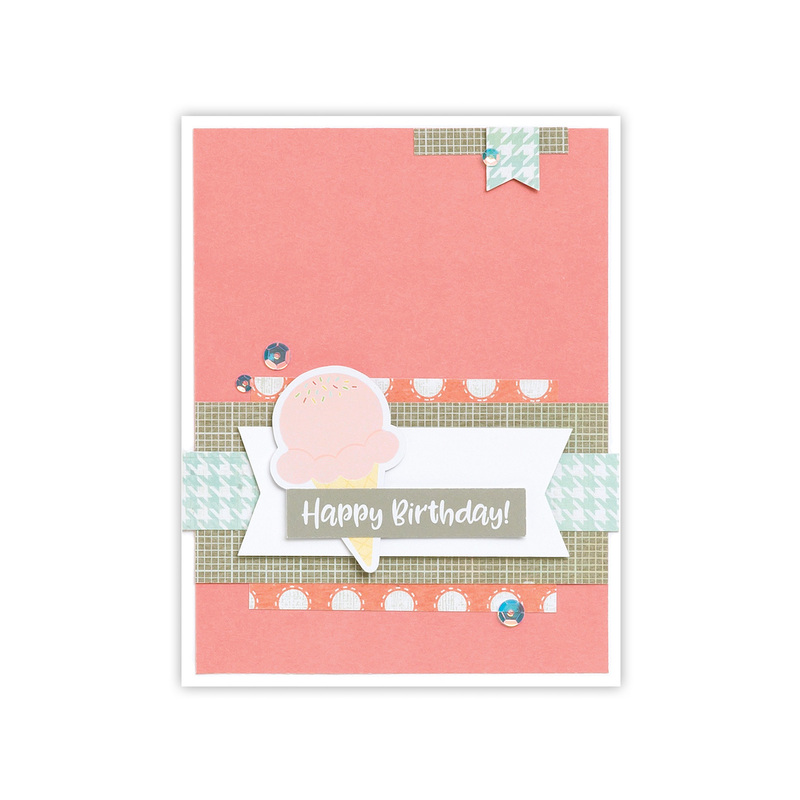 Use the materials in this kit and the online instructions found below to create four coordinating layouts and six cards! Zoe is only back for a limited time and only while supplies last! Act fast, and get your favorites from this collection before they run out and it goes away for good!